Design – a signature of human intelligence – was always a great challenge for researches in various disciplines. For example, observations of how humans act in design produced several fundamental ideas in AI and DAI – automated problem solving and reasoning . In return, the researchers as the broad community attacked the problems of design domain by attempting to engineer systems and infrastructures that are capable of supporting humans in accomplishing tasks that require intelligence. Quite a big piece of this stake is of course the challenge of designing the concepts and the models of different aspects in design. 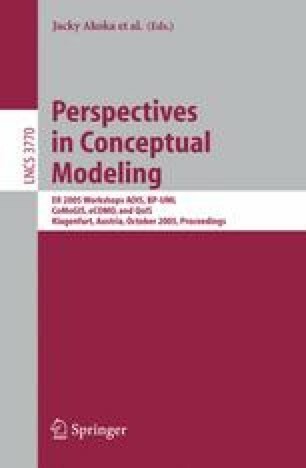 Moreover, from data and knowledge engineering perspective the problems of Conceptual Modeling are design problems per se: the problem of designing intelligent artifacts , or exploring the design space of intelligence .